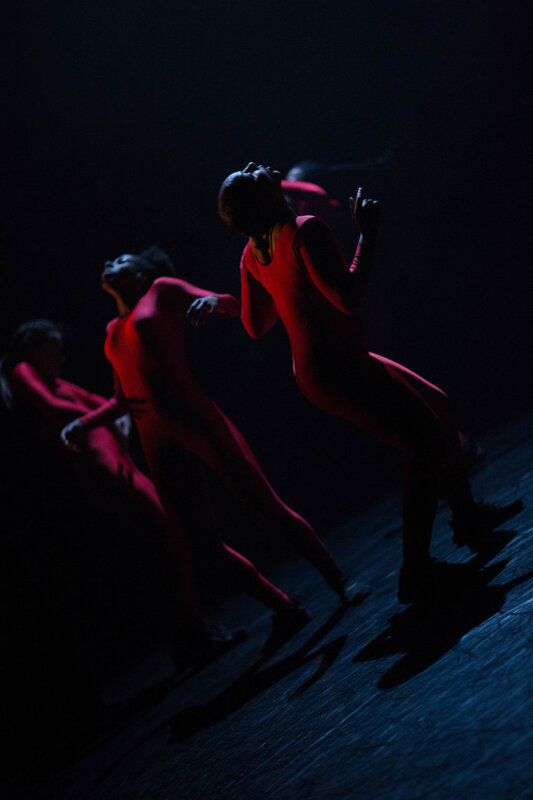 Fuelled with explosive energy, female fire and unique movement, the company embody, generation after generation of female strength, struggle and support. 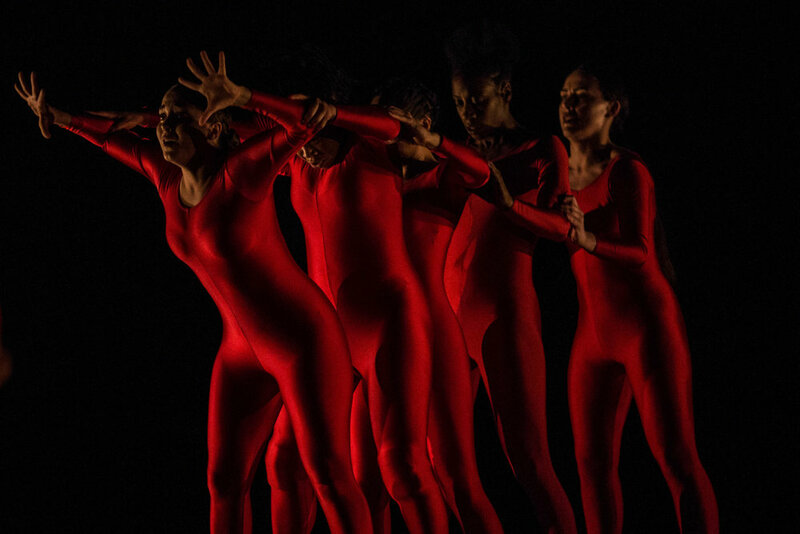 Founded in 2008 by creative artist, Kloé Dean, Myself UK Dance is an all-female hip hop dance company based in London, UK. Determined to challenge the male-dominated hip hop scene, Kloe has brought together a group of strong female dancers. An idea which began with just a few young women in a room has since grown to become an empowering company of performers.